After almost four years since the release of Crackdown 2, fans of the series are finally getting their wish granted. To close out their E3 Press conference Microsoft announced the franchise will be coming to the Xbox One, with a new game title simply Crackdown. The announcement was in the form of a CGI trailer. 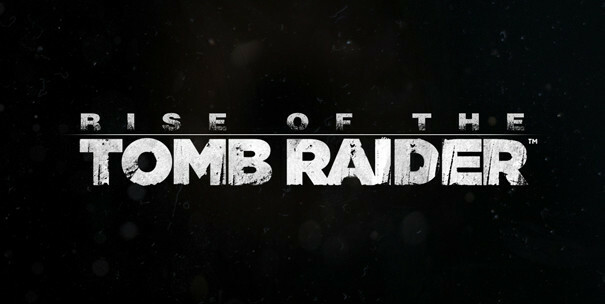 To clarify this is a brand new game in the franchise and not a remaster of the original Crackdown that was released back in 2007. The game still sported the cell shaded cartoon style of the first two games, was still set in a futuristic environment and showed off a lot of explosions and over the top destruction. 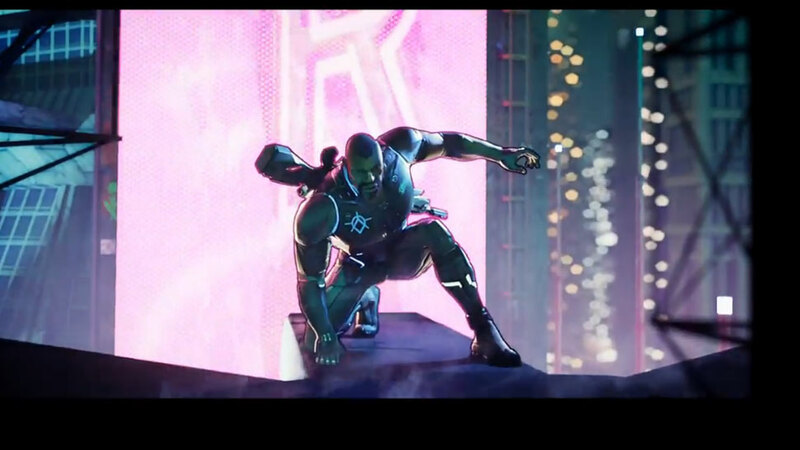 There was no gameplay featured at the press conference, but if the CGI trailer was any indication this iteration in the Crackdown series will fit in nicely with the other two entries. Not much information was given at the press conference, but Crackdown fans should be excited nonetheless. You can check out the CGI trailer below. Are you excited for the new Crackdown? Have you been waiting for a new entry into the franchise? Let me know in the comments below. Bioware Announces New Mass Effect and New I.P.